Visit the Kinesiology department and its innovative labs in the Coleman Building. Explore our undergraduate kinesiology degree program. 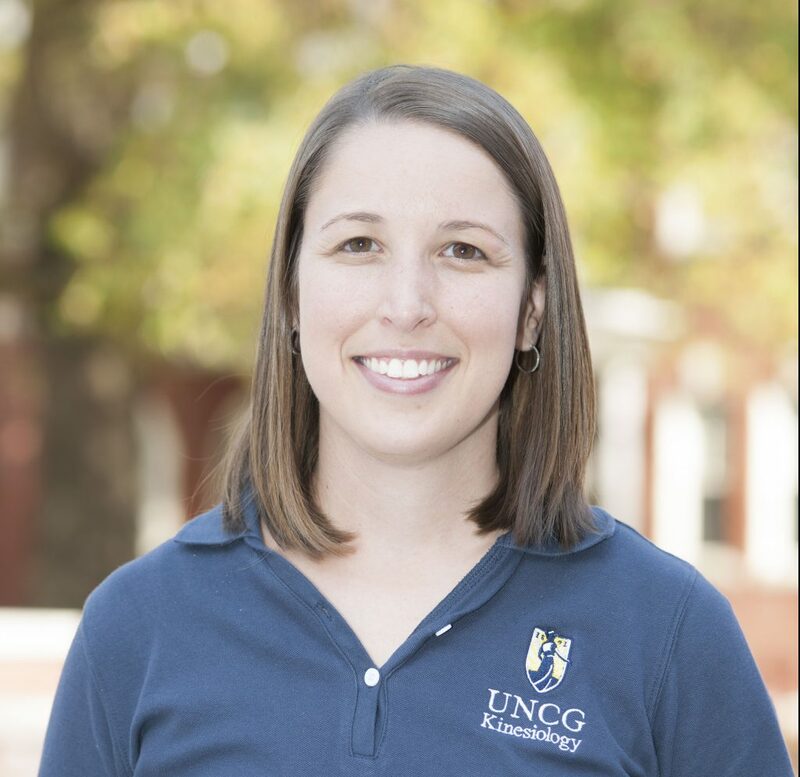 Why should you give to the Kinesiology department? See how your gift matters. Ready to apply? It’s as easy as 1-2-3-4. Everything you need to plan your visit. Each little bit adds up to a big impact. For more than a century, our department has built an outstanding track record in teaching health science, pioneering scientific research, and forming extensive community partnerships and outreach. We offer a range of programs face-to-face and online, including our leading-edge EdD online doctoral program. Graduates of our programs can go on to careers in education, fitness training, sports medicine, community development, and many other areas. We invite you to explore the site to learn more about the Department of Kinesiology and our diverse, expanding family of students, researchers, faculty, and graduates. 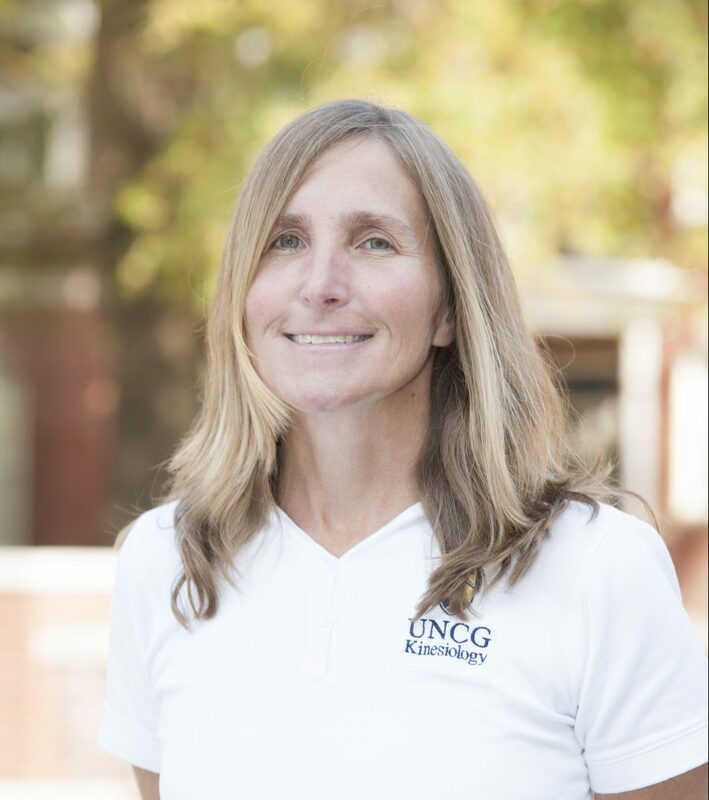 As one of the fastest-growing fields nationally and at UNCG, kinesiology’s early years as a profession were devoted almost exclusively to the preparation of physical education teachers and coaches. Now this multifaceted academic discipline centers on the study of physical activity and its impact on health, society, and quality of life. With rigorous interdisciplinary education and experiential learning in applied, clinical, community and research settings, the Department of Kinesiology offers a range of undergraduate and graduate degree programs designed to maximize your opportunities for a diverse range of careers.